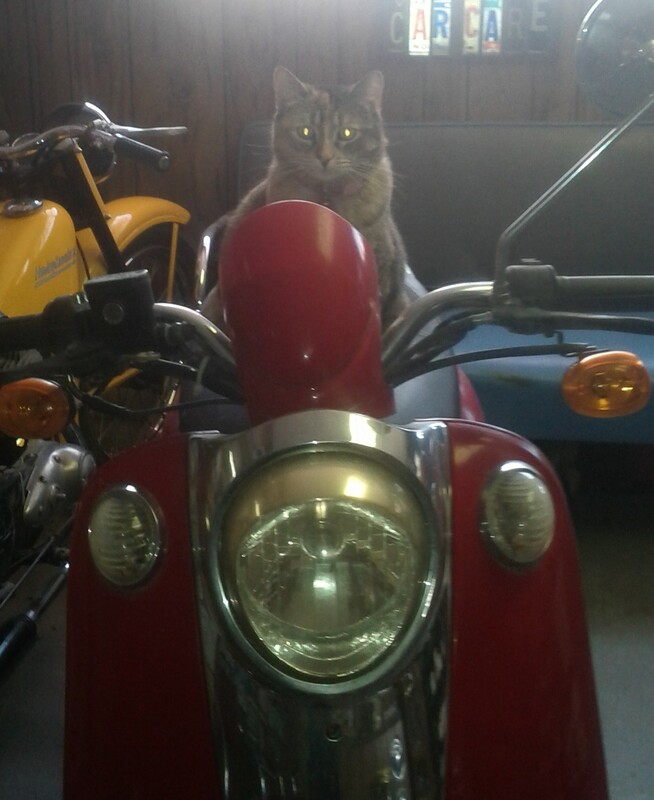 Spring is here and Callie said to tell everyone to watch for motorcycles. Give a wave to a cool cat on a scooter… it might just be Callie out for a spin! 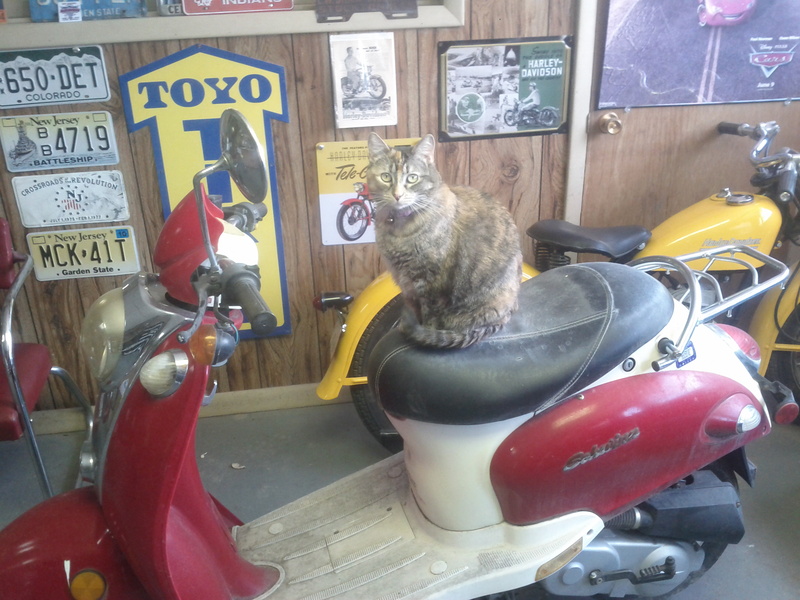 This entry was posted in cats, motorcycles, pets, Uncategorized by mastertechron. Bookmark the permalink. Auburn Cord Duesenberg Museum One of the most impressive museums that I’ve visited. Located in an original Auburn car company administration building. Awesome! 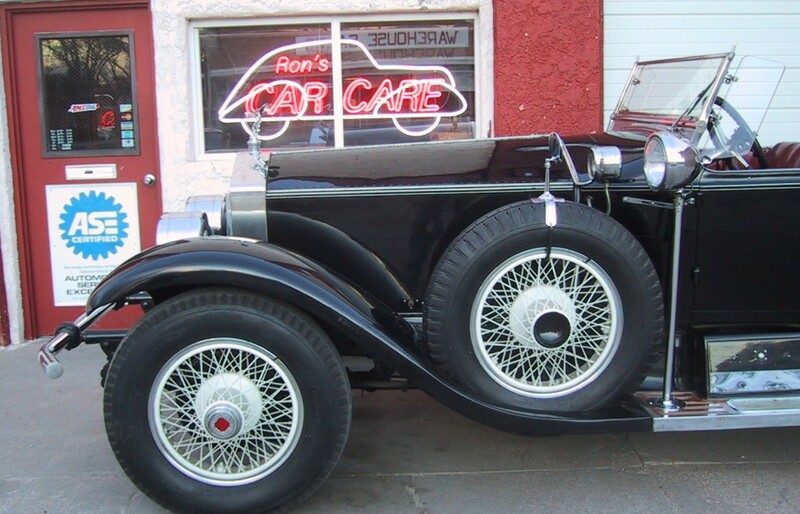 Hemmings Motor News The “Bible” of the antique car hobby. St. Francis Motorcycle Museum This place is worthy of a road trip! The Orphanage Yuma’s newest venue! An automotive themed exhibition space.